Our goal is to provide high quality and designer apparel and accessories at great prices for plus size ladies of all ages in sizes 12 & up. In keeping with these high standards we accept better quality and designer apparel, (professional, casual and evening wear) handbags, shoes, perfumes and accessories, therefore we must be exceptionally selective in the items we accept. Stop by and visit to see wide selection of labels that our customers love. 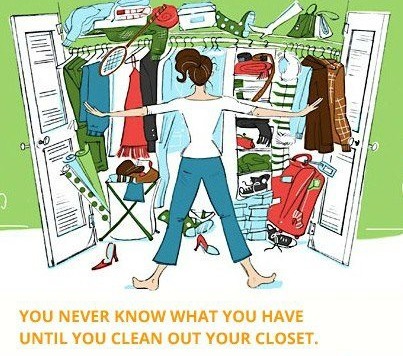 Buy Out Right: Cleaning Out Your Closet? All seasons accepted. Our staff will sort through your items and give you a CASH offer! In-Store Credit: Money applied to a in-store gift card that may be used at anytime! Wanda, Faye, Toni & Lucia are looking forward to hearing from you and adding you to their Big Gals Family!